We still have camp spaces available. 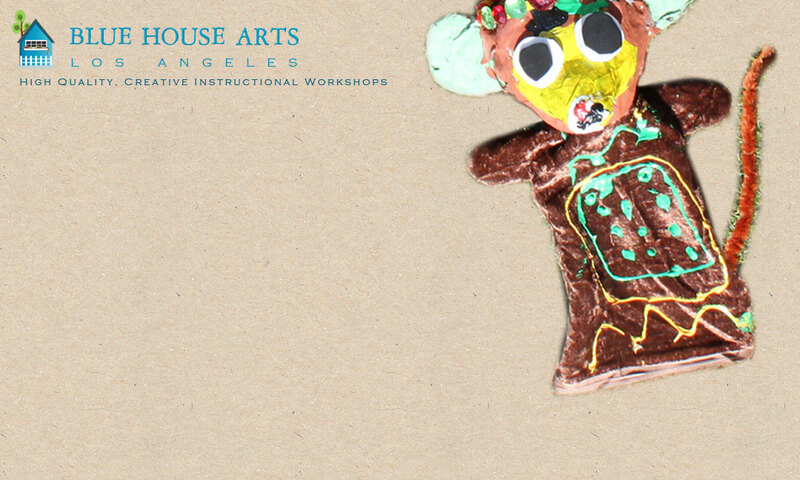 Blue House Arts is committed to inspiring children to express themselves through art to reach their innate creative potential. Taught by Ellen Gill, a credentialed elementary school teacher who has 25 years experience as a children’s theater director, actress, singer and classroom teacher. Classes are held at a private home in West Los Angeles. There is a large backyard and side yard with a simple stage and curtain. The yard has ample shade, tables, and an inside art studio/work area. 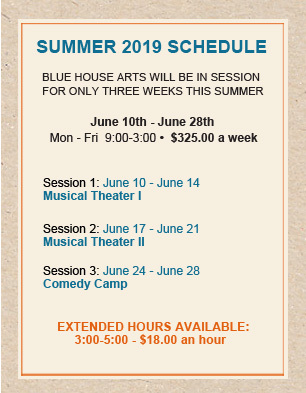 Blue House Arts is committed to offering classes which are free of violence, sexism, discrimination, and the commercialization of the media. “Just wanted to say thank you again for the puppet camp at your house this week.